L'Espace Motorcoach – Transportation and Limousine services in Knoxville, Tennessee and East Tennessee. Luxury is paramount, but service is what makes it special. L’Espace Motorcoach is the first and only choice for chauffeured transportation. We work hard to exceed our clients’ standards in luxury, service, timeliness, and dependability. Our professional staff of chauffeurs and reservation assistants is dedicated to the high level of service that you deserve. L’Espace Motorcoach specializes in corporate car service and airport transportation, operating throughout East Tennessee, primarily around Knoxville. Incorporated in 2004 by the Higdon family, we are a licensed, insured chauffeured transportation provider, and members of the National Limousine Association. We offer prearranged wedding services, prom services, charters, executive ground transportation, airport transfers, and many more services. Enjoy traveling in style. 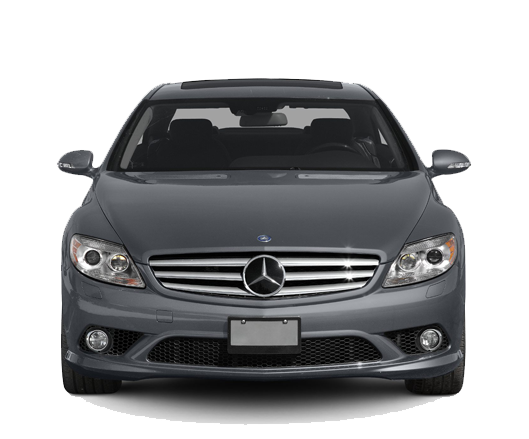 Our vehicles offer a touch of class to any special occasion and provide an extra level of comfort and safety. You are able to enjoy your evening, and we worry about those little details. On prom nights, limo service offers safety and peace of mind. If you are attending a concert or night at the theater or opera, you will appreciate the front-door service and lack of parking issues. LOOKING FOR EXCLUSIVE CORPORATE SERVICES? With over a decade of providing transportation for the Greater Knoxville area’s largest corporations, we have handled everything from account managers to Fortune 500 CEOs, along with a number of VIPs from various industries. Our chauffeurs are in constant contact with our dispatch center 24 hours a day, 7 days a week, to ensure your safety, accommodate schedule changes, and exceed our client’s needs. WANT TO DISCUSS YOUR TRAVEL PLANS?